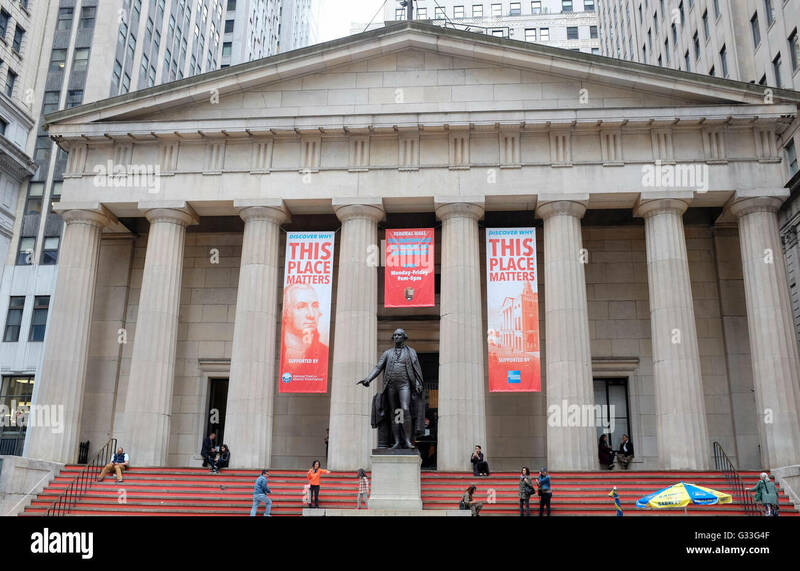 The New York Stock Exchange (abbreviated as NYSE and nicknamed "The Big Board", is an American stock exchange located at 11 Wall Street, Lower Manhattan, New York City, New York. It is the world's largest stock exchange by market capitalization of its listed companies at US$19.69 trillion as of May 2015.The average daily trading value was approximately US$169 billion in 2013. The NYSE trading floor is located at 11 Wall Street and is composed of 21 rooms used for the facilitation of trading. A fifth trading room, located at 30 Broad Street, was closed in February 2007. The main building and the 11 Wall Street building were designated National Historic Landmarks in 1978.